MSNW was created out of Mennonite Village (MV), an accredited, nonprofit Continuing Care Retirement Community (CCRC). MV’s executive staff has been involved in various types of consulting throughout the organization’s 65-year history. In 2005, MV was approached by the board of Corvallis Caring Place (CCP) to be its management partner. This management agreement reaffirmed a relationship that began when MV consulted in the development of CCP, a nonprofit, 42-unit assisted living facility. Through this experience, MV came to realize there was a lack of nonprofit management companies to work with smaller, nonprofit organizations who serve the aging and other vulnerable groups. MV subsequently formed MSNW to fill that void. MSNW has managed OMRS since 2005, CCP since 2006, and HV since 2010. In 2012, OMRS, HV, and MV became affiliates of MSNW. As a faith-based organization, MSNW is committed to supporting and enhancing the aging services profession by sharing its experience and knowledge with other like-minded, not-for-profit organizations. Through its consulting and management services, MSNW helps communities to thrive in an increasingly competitive business environment. The goal of MSNW is to encourage the local flavor of each managed entity and provide services that will support and enhance its operations, ultimately improving life for the people served. 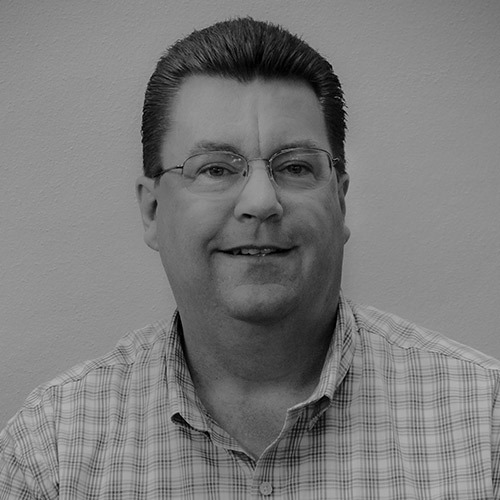 Ron Litwiller is the president and chief executive officer for MSNW. He has been the president/CEO of Mennonite Village since 2000 and has over 30 years of experience as a health care executive. Mr. Litwiller has a Master’s Degree in Hospital and Health Care Administration from St. Louis University and has been a hospital administrator in Puerto Rico, Chicago, Indiana, and Kentucky. He is also a licensed nursing home administrator and a certified assisted living administrator. Mr. Litwiller serves on the boards of: the Albany Area Chamber of Commerce; the Albany Rotary Club where he held the office of secretary; and the Peace Church Risk Retention Group, a captive liability insurance company. Clifford Mars is the VP of Finance and Information Services for MSNW. He was Controller for Mennonite Village, an affiliate of MSNW, for three years prior to assuming his present position. Mr. Mars earned his Bachelor’s Degree in Business Administration from California State University, Hayward, with emphasis in both accounting and computer information systems. He worked seven years with KPMG in Oakland, California, where he earned his Certified Public Accountant license. His professional career also includes working as a finance manager at an automobile manufacturer and a controller at an Internet retailer in addition to a short time owning his own business. Mr. Mars is a member of the American Institute of Certified Public Accountants.